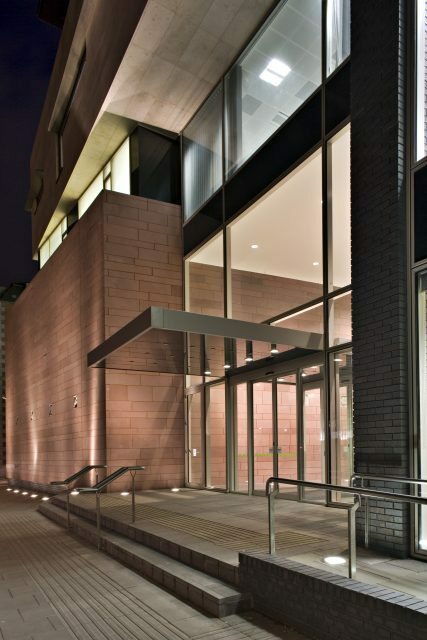 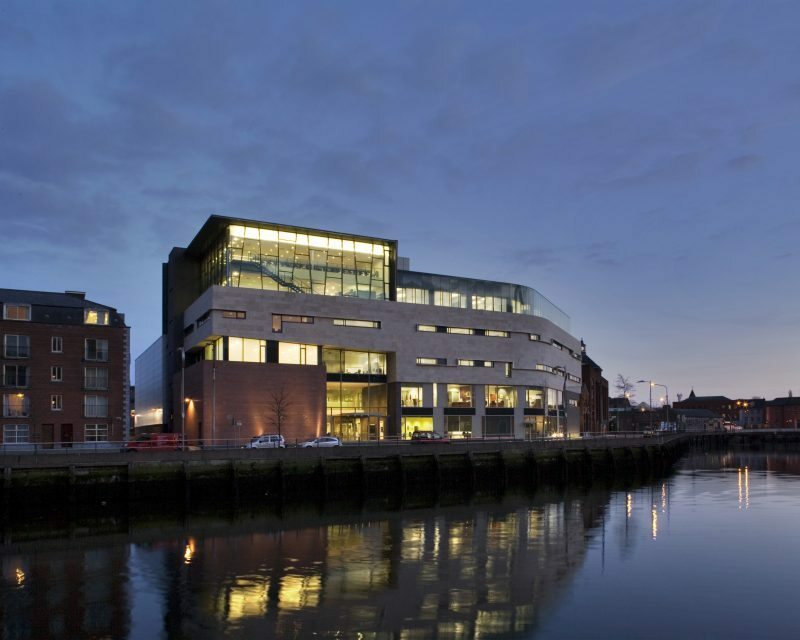 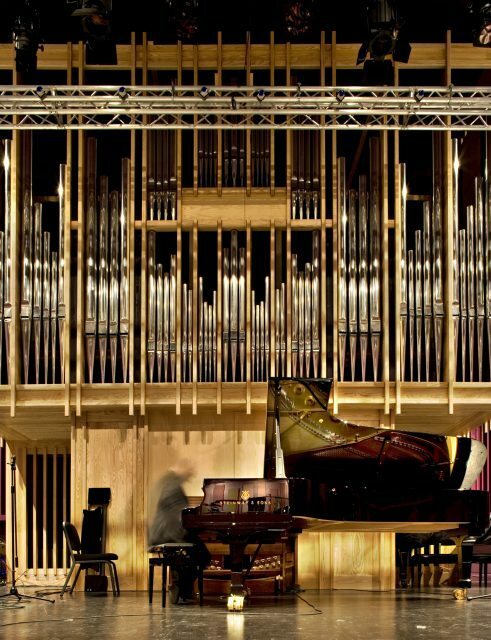 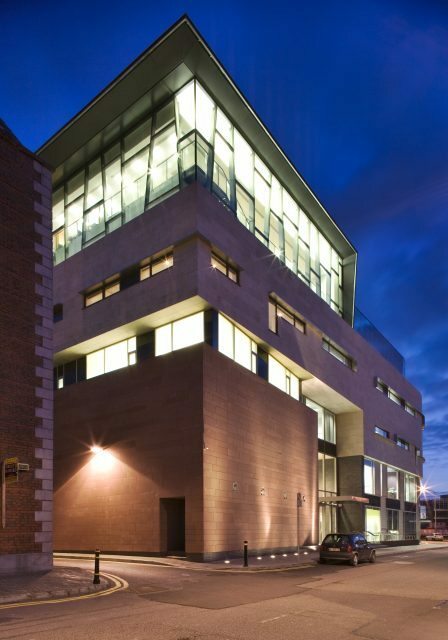 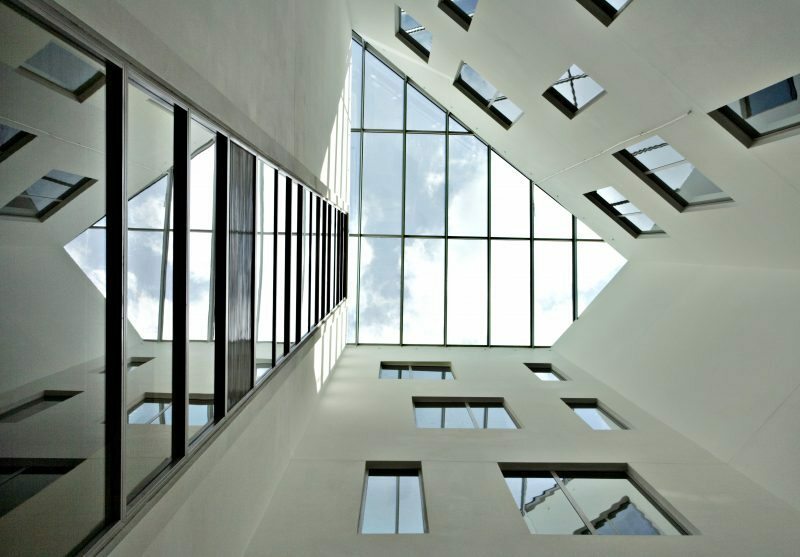 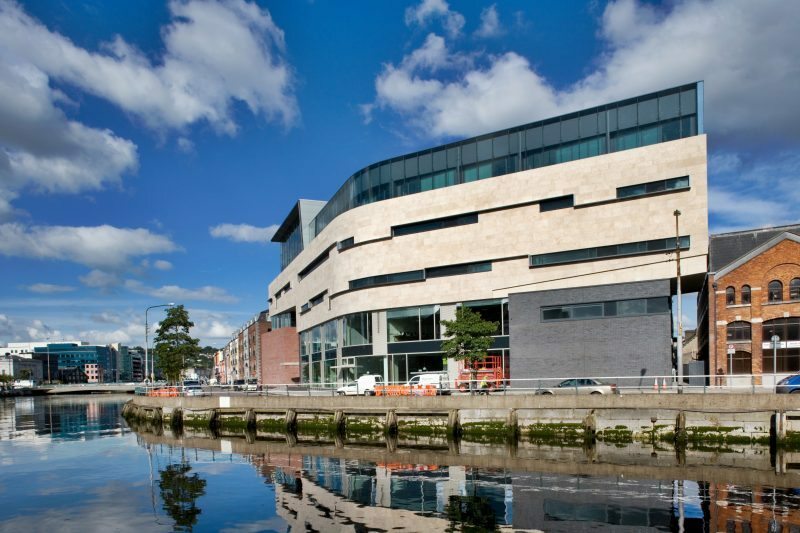 The Cork School of Music, with an area of over 12,900 m² is the first purpose built building of its kind in Ireland. 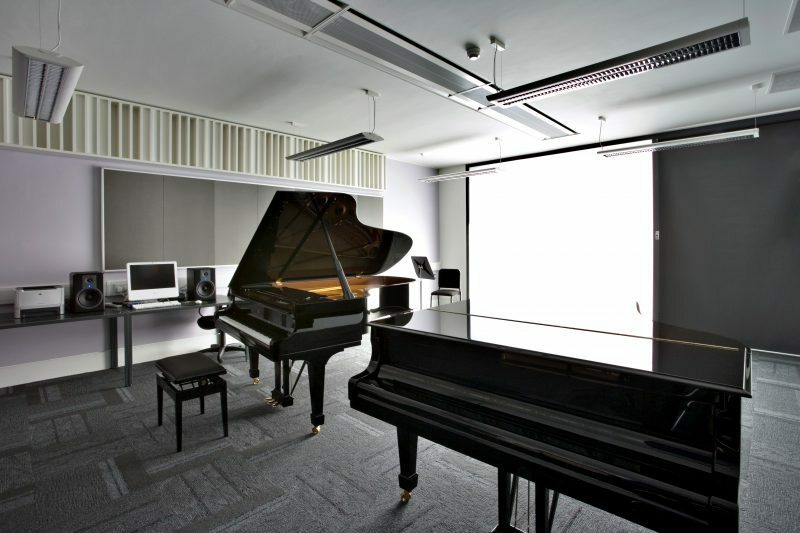 Acoustically treated to a high level throughout this development consists of 52 specialist music tuition areas including digital and audio labs, a 450 seat rehearsal hall, live recording studio, drama suite and tiered lecture rooms. 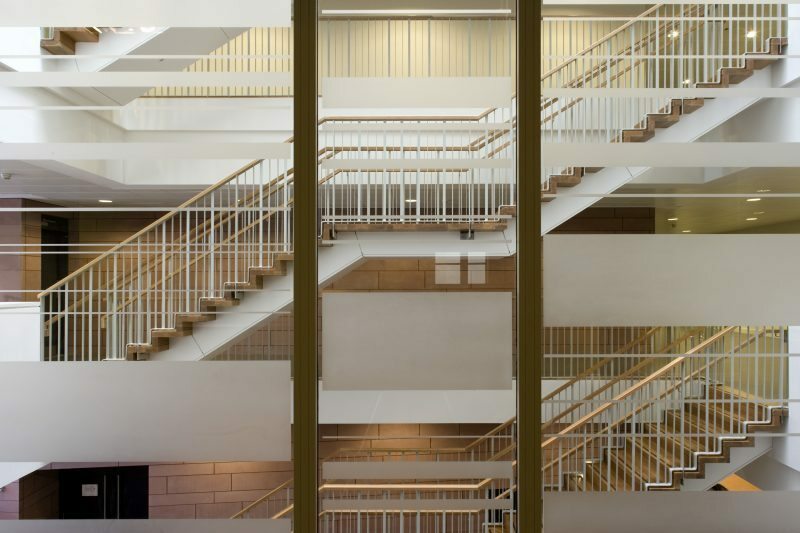 This school of excellence also includes associated performing facilities with the ability to accommodate 56 pianos, staff & student common rooms, staff boardrooms with administrative spaces connected by a public concourse at the heart of the building.